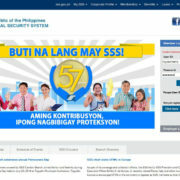 Social Security System (SSS) and various government agencies voiced their support for the TRABAHO bill. The Tax Reform for Attracting Better and High-Quality Opportunities or TRABAHO Bill had successfully passed its third and final reading in the House of Representatives. The House Bill 8083 aims to lower the present corporate income tax (CIT) rate and encourages more private companies by modernizing investment incentives. 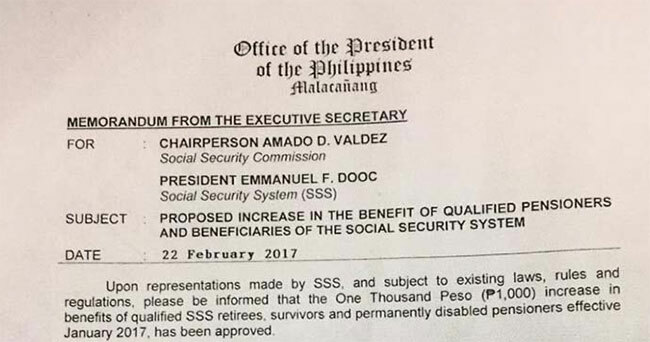 SSS president Emmanuel Dooc cited that lowering the CIT rate gives private companies more disposable money to add to their employees’ income. 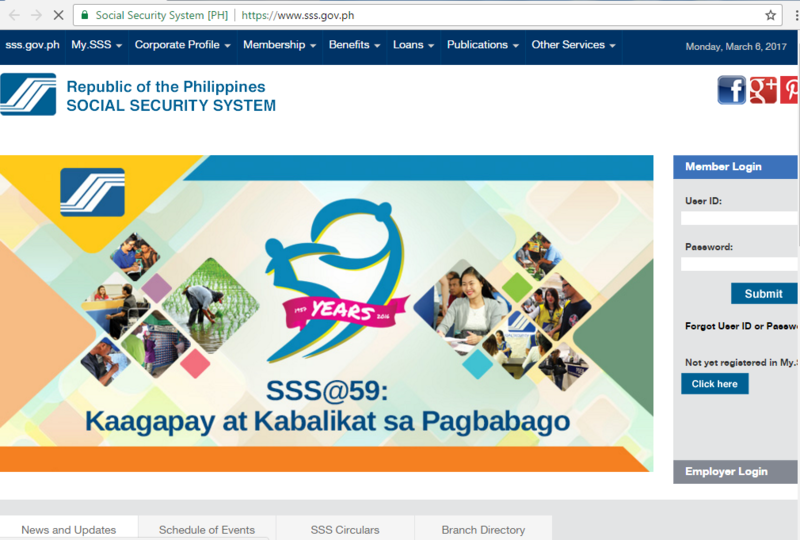 This, in turn, can increase more jobs and expansions which will translate to more SSS members. The proposed second tax reform bill of the Department of Finance’s (DOF) is expected to attract more investments and create more jobs especially among small and medium enterprises (MSMEs) and micro-businesses. READ: 100 Maternity days paid leave now Approved! Dooc shared that there are now around five million voluntary members and almost five million self-employed members. With the incentives included in the proposed bill, more entrepreneurs will be encouraged and the business sector will have more robust and busy activities in the future. With more MSMEs and micro-businesses, SSS hopes that more employees will be covered and this will eventually widen the safety net of the agency. 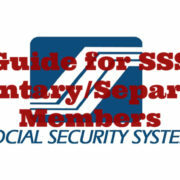 The actual goal is to enlarge the SSS social security protection. The TRABAHO bill is now transmitted from the House to the Senate where there are some changes that are to be expected. On the other hand, the Department of Health (DOH) voiced its optimism as the bill will create new jobs and even bring more investments to research, new technologies and even medical tourism in resource-constrained areas. In addition, the National Council of Disability Affairs expressed its support and willingness to collaborate with the DOF to ensure the welfare of marginalized sectors such as the PWDs. DOF hopes that the TRABAHO bill will be passed into a law before the year ends.